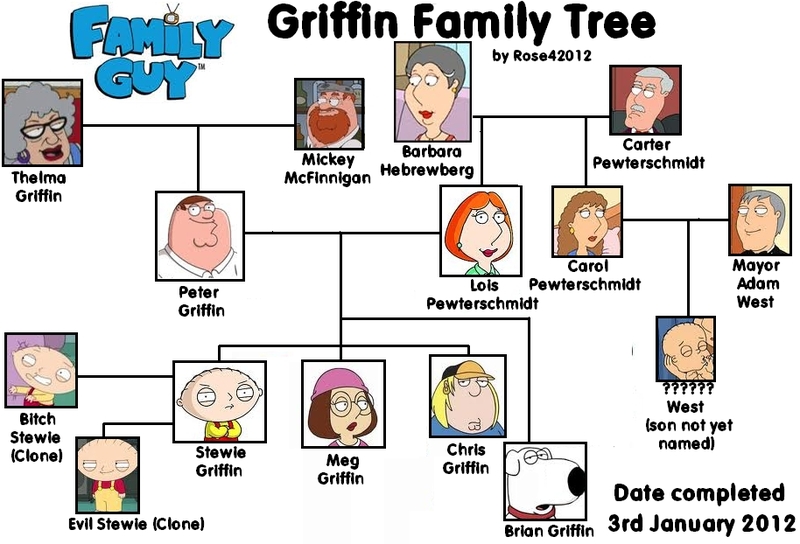 a simple family guy árbol. . HD Wallpaper and background images in the padre de familia club tagged: family guy. good job, i like that! You forgot Patrick. 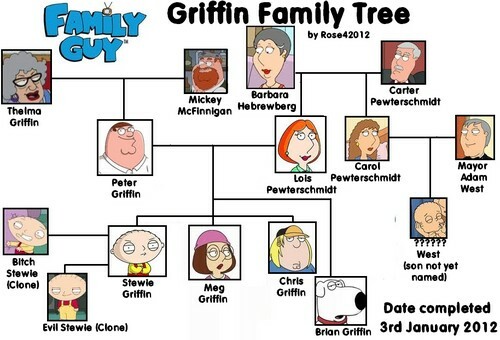 He's Lois's sister remember?